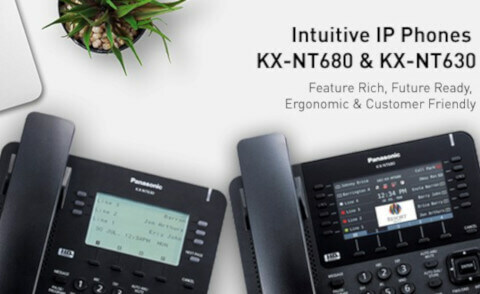 Experience intuitive communications with the new Panasonic KX-NT680 and KX-NT630 IP handsets. Download brochures for Panasonic Business products. 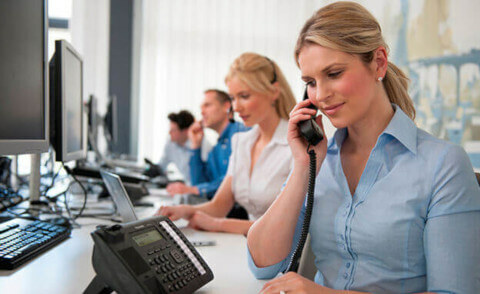 Read the final article in our Business VoIP Series to find out our conclusion. Find out everything you need to know about WIP Phones: How they work and when to consider them. 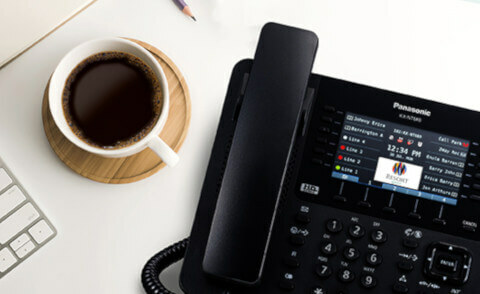 Learn how Wireless IP DECT phones work and what are the key benefits they offer for businesses. 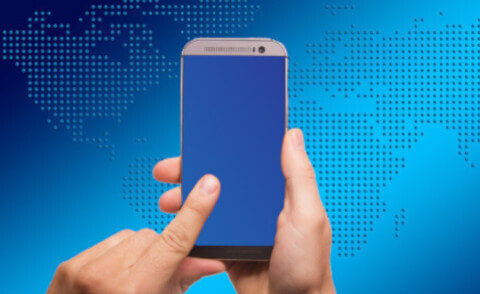 Learn how Smartphone VoIP apps work and what are their key benefits for business communications. Learn what are Softphones and what are their key advantages for business communications. 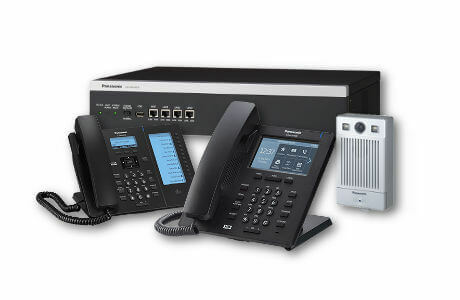 Learn what are the key features of IP handsets and when to choose them for your business. Learn which questions to ask when choosing a VoIP solution in this part 1 of our Business VoIP Series.